What is the Live Healthy Iowa Kids Track Meet? Kids can choose 3 individual events (up to 2 individual running events) plus the relay. When is the Sioux City Live Healthy Iowa Kids Track Meet? The Sioux City Live Healthy Iowa Kids track meet will be held on Saturday, May 4th at 9am. 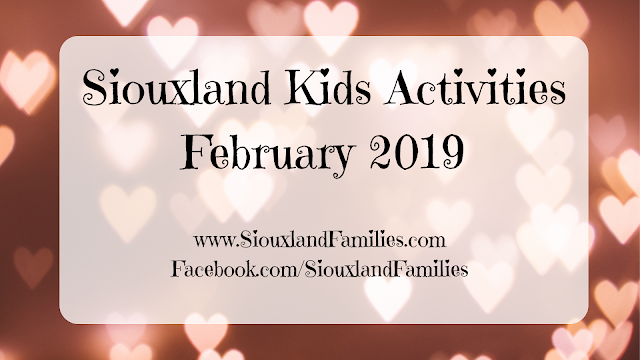 If the meet is rescheduled due to weather, the Sioux City Parks and Recreation Department will let families know when the makeup date will be. Where is the Sioux City Live Healthy Iowa Kids Track Meet? 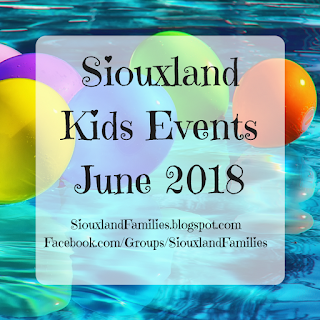 The Sioux City Live Healthy Iowa Kids track meet will be held at Morningside College's Elwood Olsen Stadium at 3201 Peters Avenue in Sioux City. There will also be a Live Healthy Iowa Kids track meet in Spirit Lake. How do I sign my kids up for the Sioux City Live Healthy Iowa Kids Track Meet? 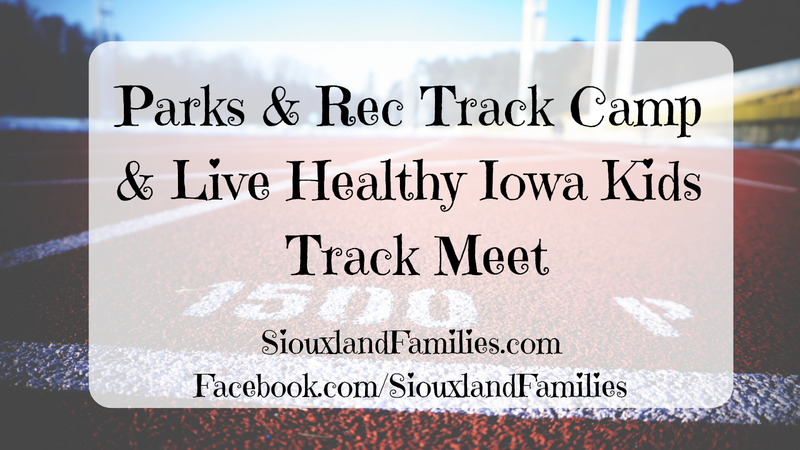 To sign up for the Sioux City Live Healthy Iowa Kids track meet, register on the Live Healthy Iowa Kids website. If your child is participating in the relay, you must register with all the names of the relay members! How should kids get ready for the Live Healthy Iowa Kids Track Meet? Kids don't have to do anything special to get ready for the Live Healthy Iowa Kids track meet in Sioux City. They can just show up on May 4th ready to compete, as long as they are registered by the deadline! However, if your family would like to do some extra preparation (and extra fun! ), the Sioux City Parks and Rec Department is hosting "track camp" every Saturday in April from 3:30 to 5pm! At track camp, kids will learn how to do the running, jumping, and throwing events at the Live Healthy Iowa Kids Track Meet while having fun and getting some great exercise. Last year, volunteers from the Sioux City running community including some coaches were on hand to help the kids. Registration for Sioux City Parks and Rec Track and Field Camp is free but required. 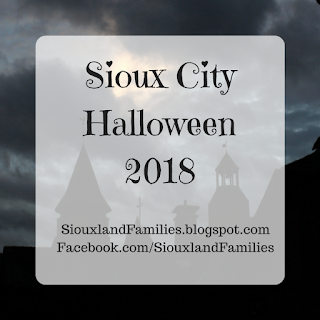 You can sign up on the Sioux City Parks & Rec website. If your child is interested in the sport of track and field, or you're a former track and field athlete who wants to introduce it to them, this is a really fun program. It's not too intense, but it does a really nice job of showing how much fun the sport of track and field can be and encourages kids to run, jump, and throw!